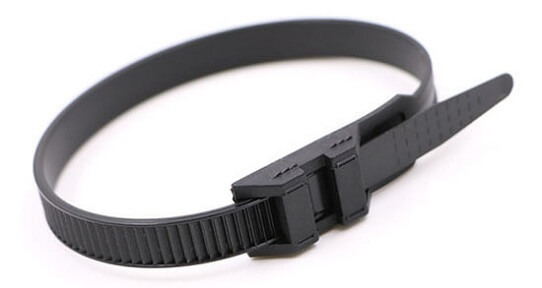 other colors, please contact our sales. 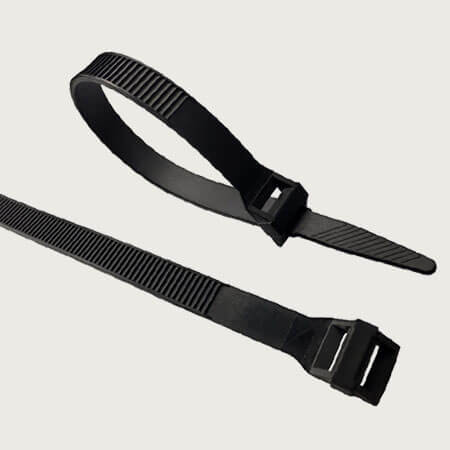 double lock zip ties are widely used in wire and cable managements, with the best water/salt/acid/alcohol/oil proof properties. 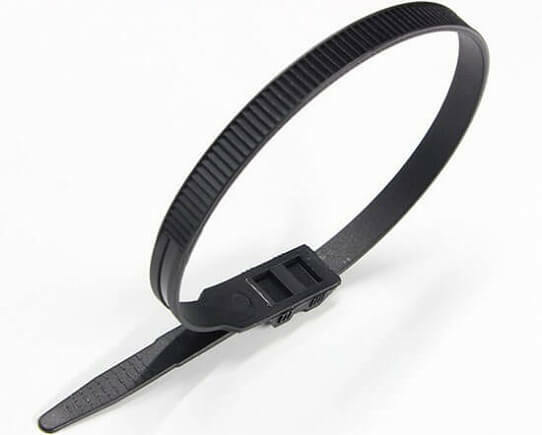 Custom Service: double lock zip ties custom service is workable for us, such as packing quantity, packages, length, width, colors etc.